After forking over millions to acquire iPhone.com, iPod.com, iMac.com, iWork.com, and iTunes.com, Apple is no longer pulling punches when it comes to dealing with domain squatters. 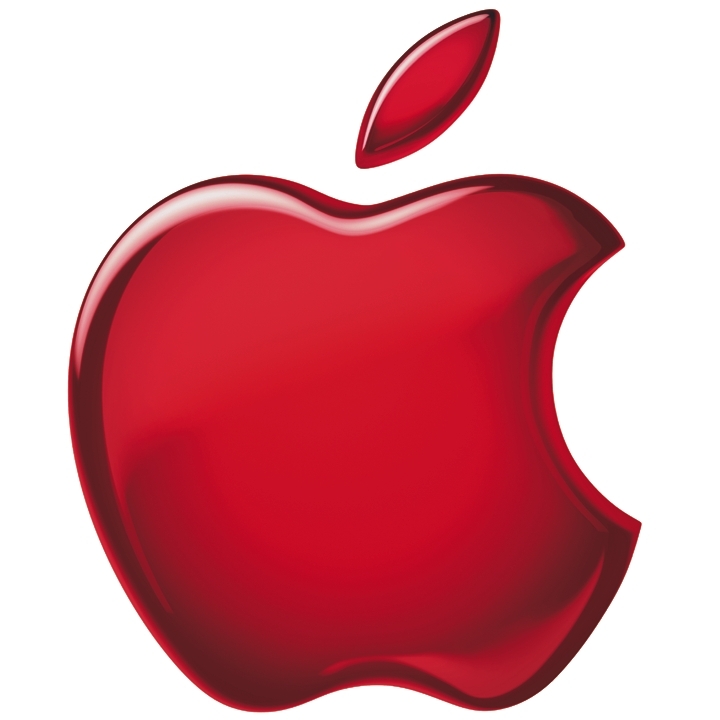 Earlier this week Apple filed a complaint with the World Intellectual Property Organization to take control of Applecom.com and ApplePrinters.com. Ironically, Apple has not attempted to acquire several high profile domain names. For example, iBooks.com is owned by competitor Barnes & Noble. MacBook.com and iBookstore.com have been locked down by squatters for years. Even though Apple trademarked their iPad line years ago, the Cupertino based company has never made an attempt to acquire iPad.com, which simply offers a “Coming Soon” page and image. Apple has had better luck dealing with name squatters in its own App Store. Two years ago Apple updated its policy to effectively stop squatters by requiring a binary to be uploaded within 120 days of claiming an application name.